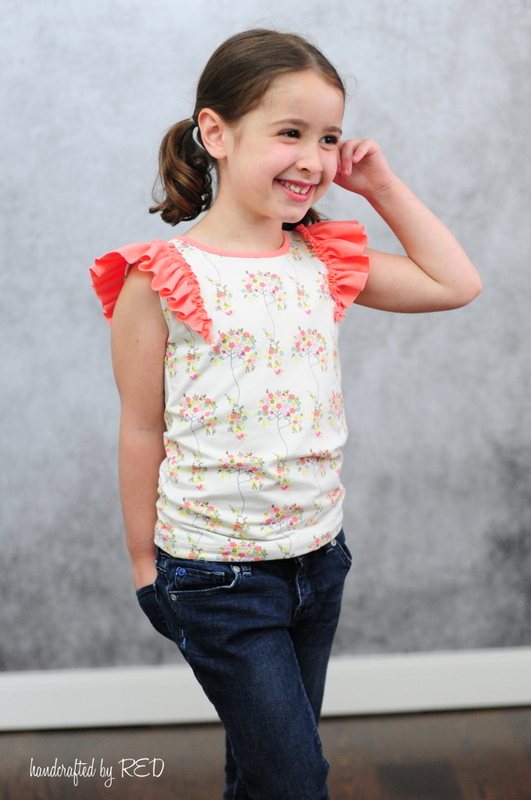 How to sew FUN School Uniforms - Peek-a-Boo Pages - Patterns, Fabric & More! My oldest starts Kindergarten in a couple weeks and our public school has a uniform dress code. She hasn’t complained but I wanted my fun, spunky girl to start school with clothes that she loves so we’re getting creative! 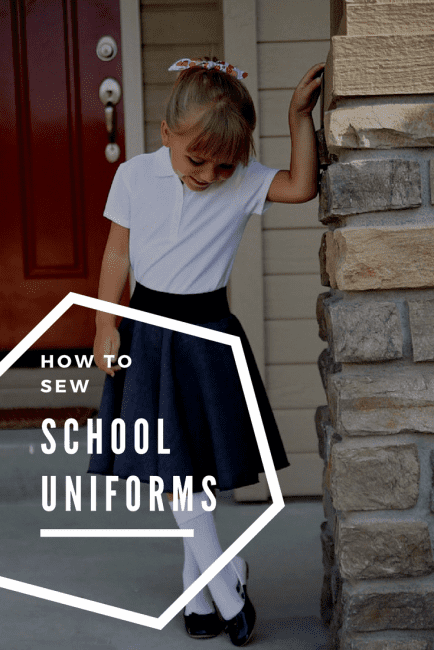 Here’s a few tips I have for making your own FUN school uniforms! 2. Find fabrics with fun textures to add variety such as sweater knits or corduroy. I made Anne a circle skirt from suiting with a velvet elastic waistband. She is in love with that extra touch and it makes her feel so special! 3. Accessorize! Knee socks, cute shoes, fun hair bows, etc. And I did another pair with rainbow shorts. You could use this same idea to hide fun fabric in a lot of other clothes too! Think pocket linings, the lining of a jumper, etc. 5. 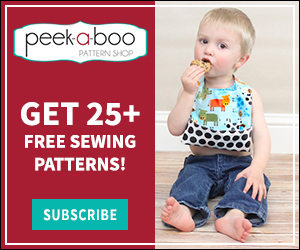 Choose fun patterns! In our dress code colors we can only find 3-4 styles of skirts/jumpers and they are all relatively boring. 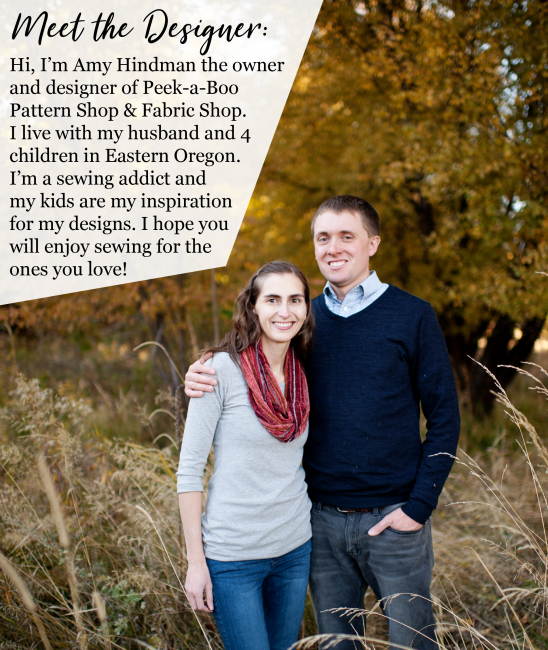 Think outside the box and make your favorite patterns work for you! Anne loves to twirl so I used the Gloria Circle Skirt Add-On as the base for her skirt. 6. Add some fun details! Previous Post: « Mommy & Me Skater Skirt Patterns! I like it very much, my baby loves this dress too. Thank you for sharing.